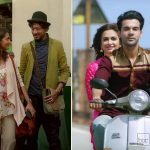 Friday released two new decently buzzed Hindi offerings Qarib Qarib Singlle and Shaadi Mein Zaroor Aana are heading almost steadily in weekdays as compare to their weekend performances. Although both have received mixed reviews from critics but most of the audience found them interesting. Directed by Tanuja Chandra, rooted romantic drama Qarib Qarib Singlle started it’s journey on a lower note than expected but picked up well from the next day. 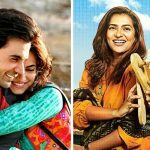 It did the business of 8.30 crores in the opening weekend, that included 1.75 crore of Friday, 3.05 crores of Saturday and 3.50 crores of Sunday from around 1000 screens. Then in weekdays, Irrfan Khan-Parvathy starrer witnessed usual drop and minted the amount of 1 crore on Monday and Tuesday as well. While on the next day i.e. Wednesday, it recorded slight drop and raked 0.95 crore. 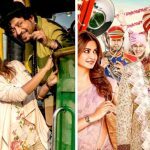 With this, total 6 days collection of Qarib Qarib Singlle has become 11.25 crores at Indian box office. On the other hand, another romantic drama Shaadi Mein Zaroor Aana starring Rajkummar Rao & Kriti Kharband and opened to an average note. 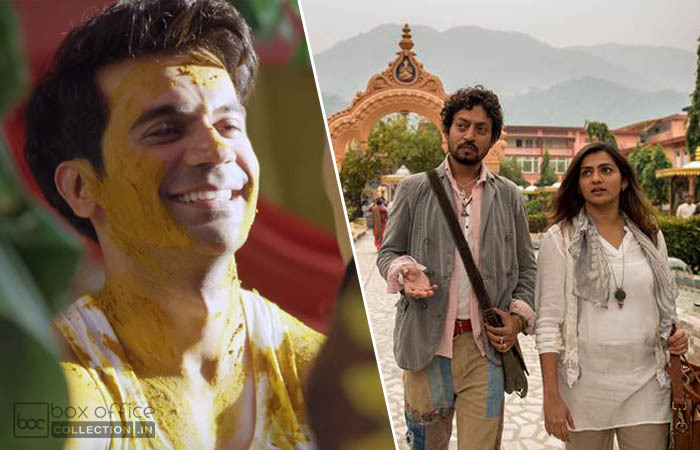 With fair growth over the weekend, it registered the business of 3.65 crores that included 0.75 crore on Friday, 1.30 crore on Saturday and 1.60 crore on Sunday from approximately 800 screens nationwide. In weekdays, asusual Ratnaa Sinha’s directorial witnessed abrupt fall in footfalls but still managing well to stay steady at low height. On Monday it minted 0.70 crore, while 0.70 crore on Tuesday with slight drop than Friday. Then on Wednesday, Shaadi Mein Zaroor Aana collected 0.65 crore and raised it’s 6 days domestic total to 5.70 crores.